If you have problems sleeping at night, and every morning are checking rankings to see if today’s the day that your business gets wiped off the face of the earth then maybe Penguin 3 has caught up with you. This advice is probably of no value to you, as you’ll no doubt already know the devastating news. If you’re a business owner that’s in the dark and maybe oblivious to the strategies employed by your SEO team then here’s a couple of quick ways to check. Have your keywords, or some of them, vanished? 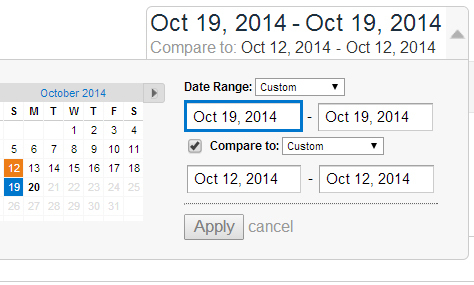 Are they significantly lower than they were pre Saturday October 18th when Penguin 3 was rolled out. Bear in mind that Google Penguin targets pages. 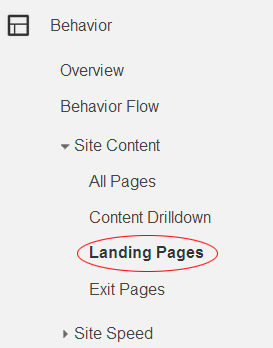 Not every page and keyword on your site needs to be affected for Penguin 3 to have hit you. 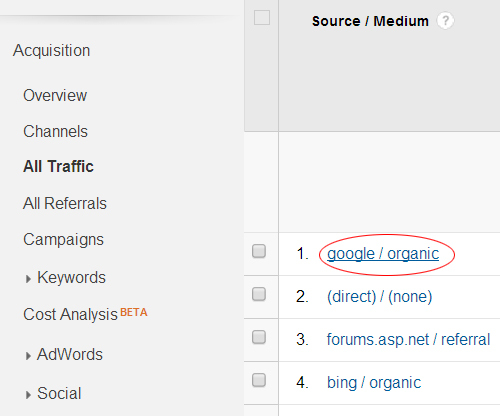 Only the over optimised keywords and pages may have taken a hit. There’s a number of ways to skin a cat in Google Analytics. 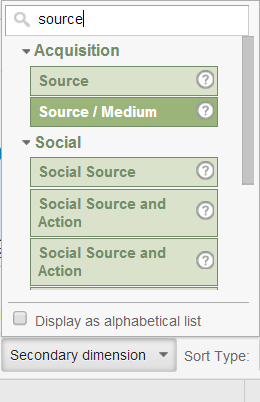 Log into your Google Analytics. Acquisition > All Traffic, Select ‘Google /Organic’ and start to compare dates pre Oct 18th before and after to see traffic levels. Now study the line chart for any irregular or sudden dips in traffic. At this early stage there may be only a few days to compare, so you may want to compare this Sunday with last Sunday’s traffic. Any noticeable drops in traffic may be a result of a Penguin Penalty. « Google Can I have my Content Back?